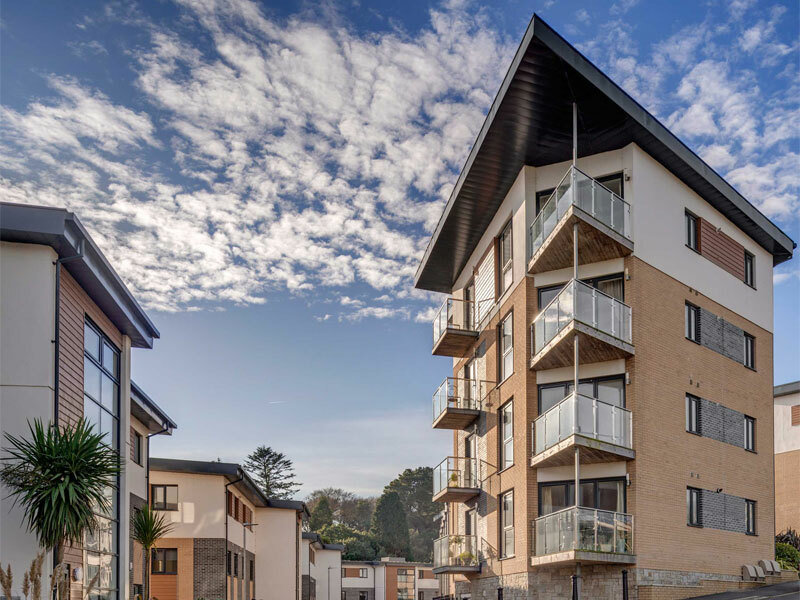 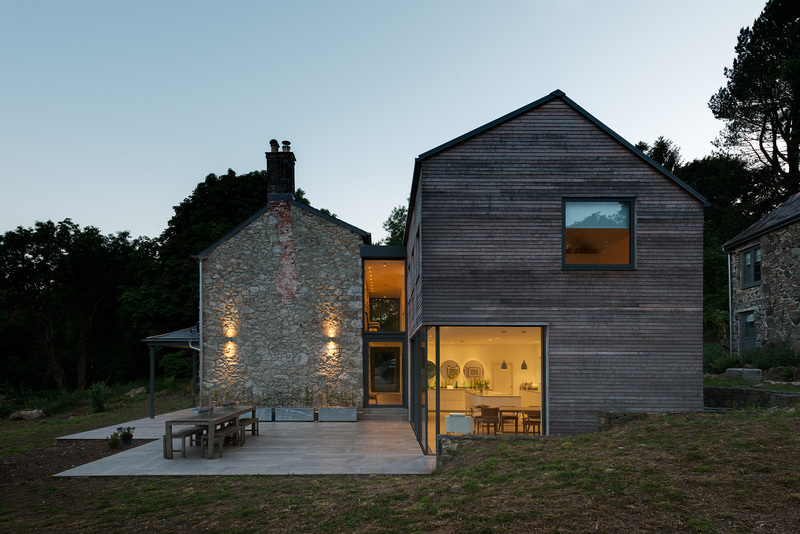 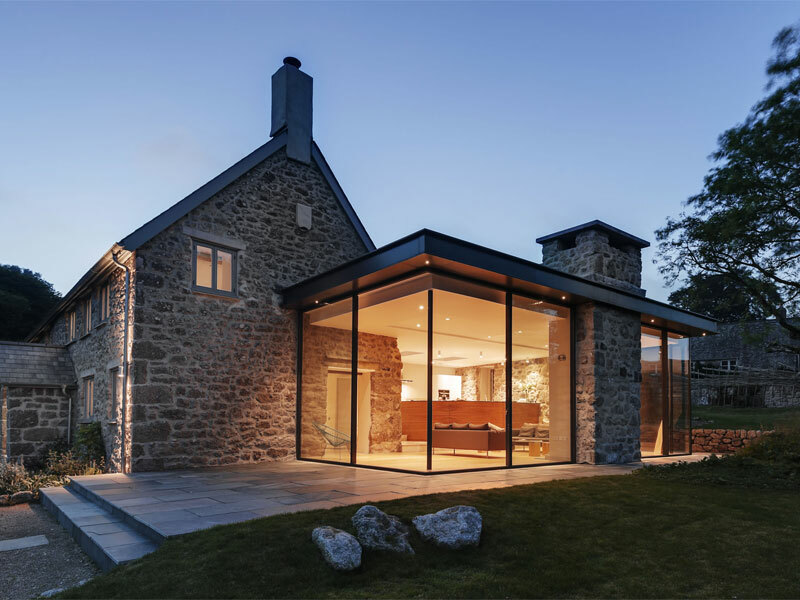 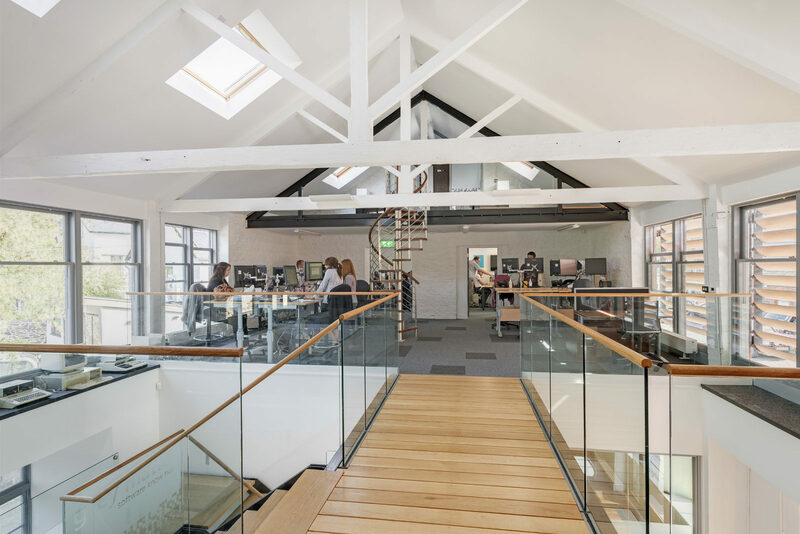 Our clients needed an architect in Ashburton, Devon to provide them with a Full architectural and interior design service for their Office Refurbishment. 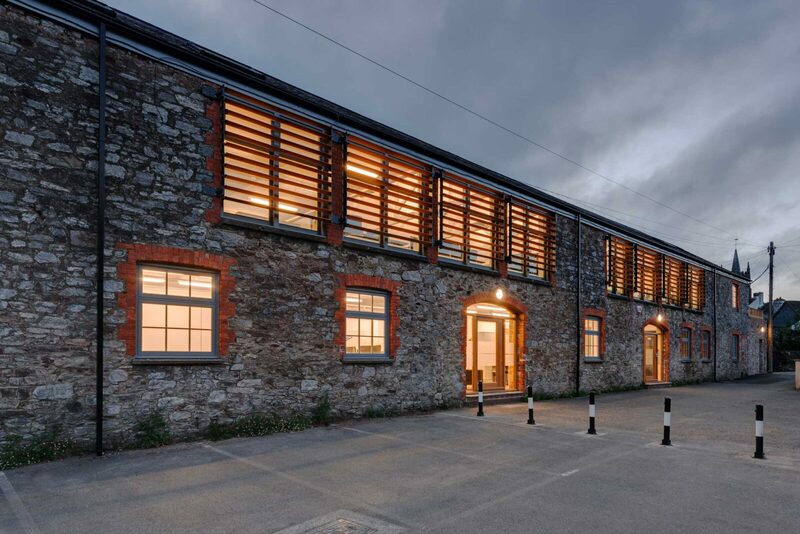 Grey Matter, A software supply and management company, were looking to upgrade their tired town centre offices, set within an old Brunel warehouse, that served the adjacent railway. 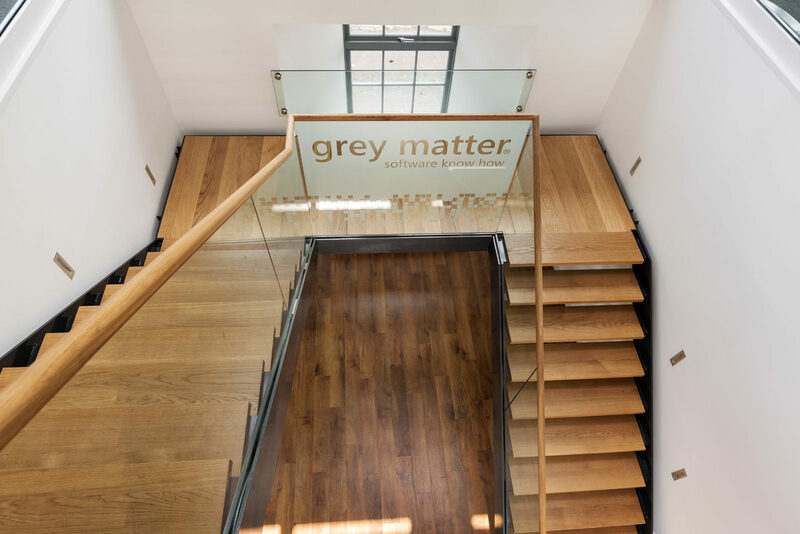 With a projected increase in staff and a building configuration that was inefficient, Grey Matter approached van Ellen + Sheryn to completely redesign their premises. 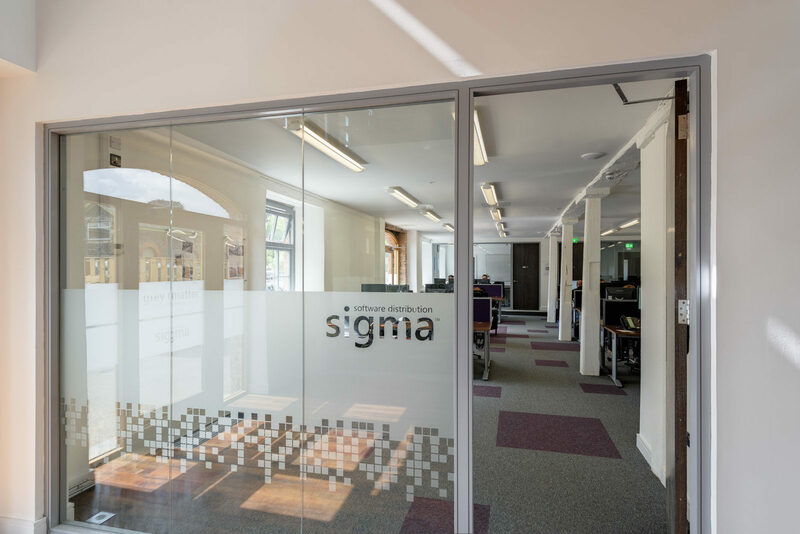 The re-design involved a complete strip out of the offices, re-wire and new services strategy. 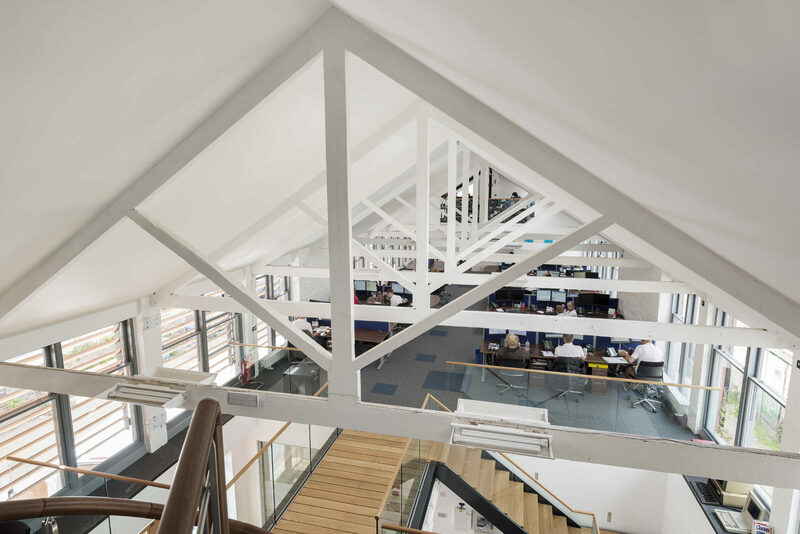 At the heart of the design proposals sits a central entrance hall, within a double height void above. 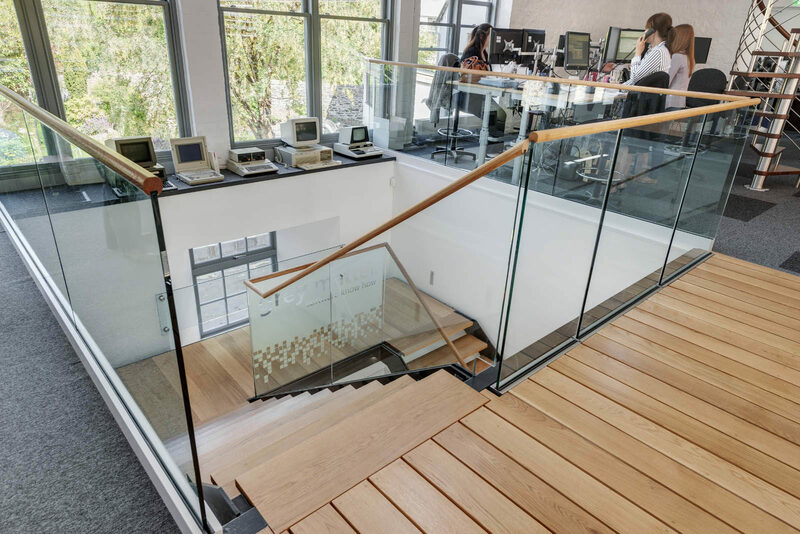 The circulation stair and lightweight bridge link the various office departments in an open plan arrangement and act as a focal point. 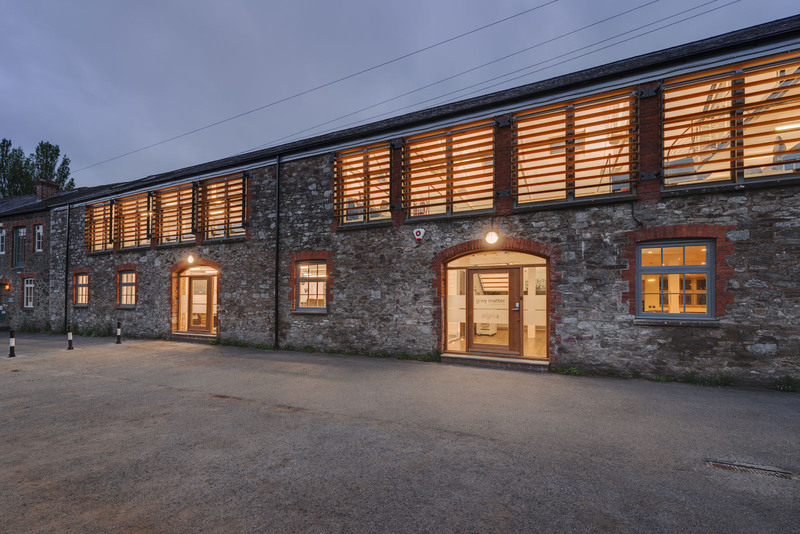 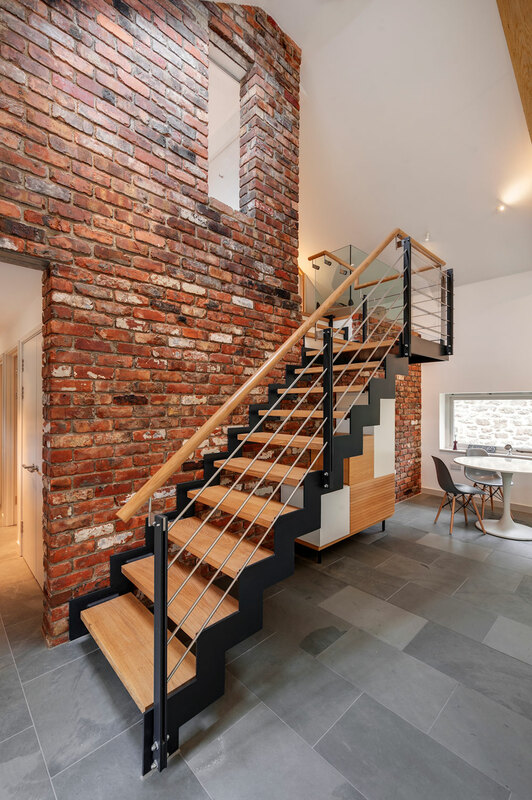 The industrial heritage of the building has been maintained with the restoration and enhancement of period features throughout. 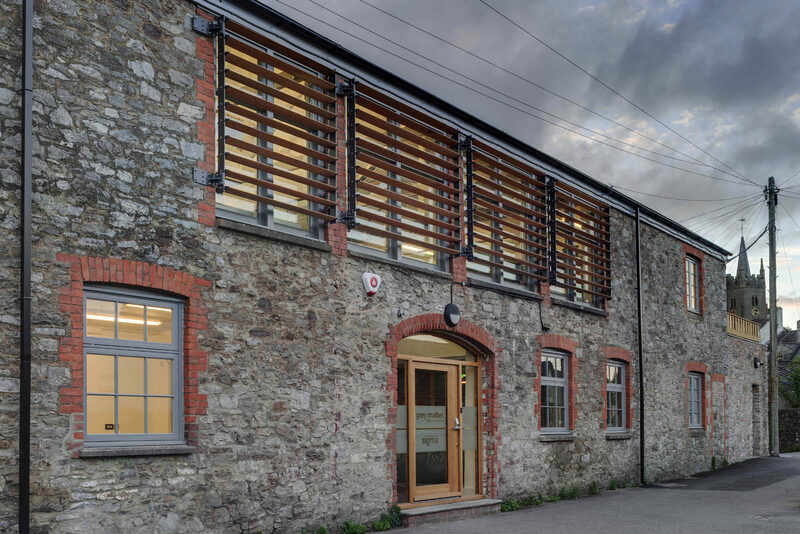 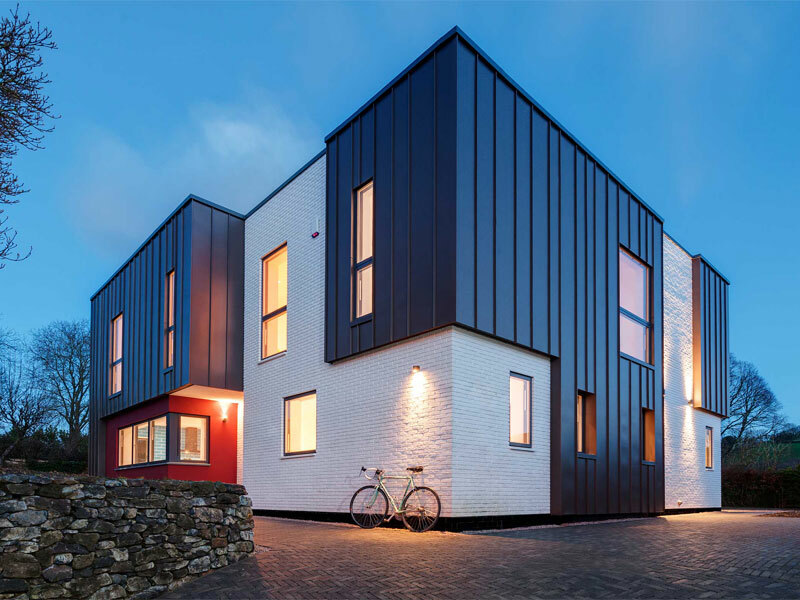 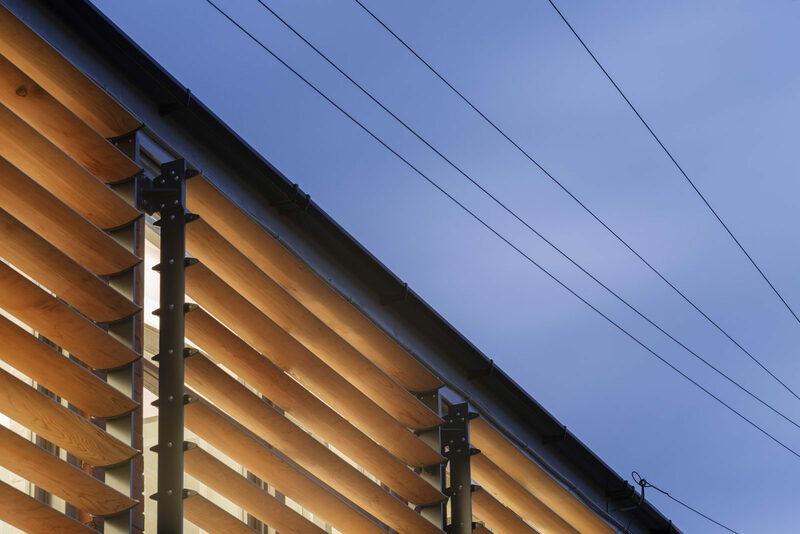 Adjustable external louvres provide protection from solar gain and are a modern day re-interpretation of the shutters that used to adorn the building. 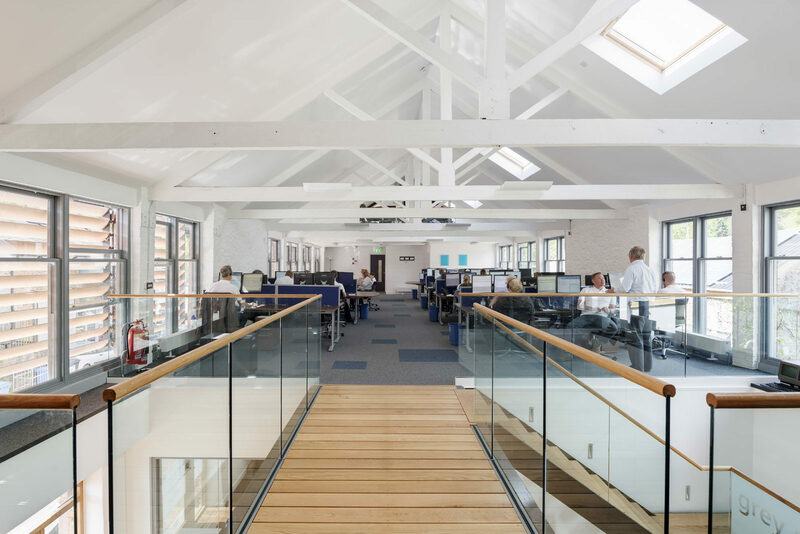 The project has been nominated for the insider ‘Office Development of the Year ‘ 2015.